Stretching from the eastern flank of the Andes to the borders of Colombia and Peru, Ecuador’s Amazon is one of the most biologically diverse areas on earth.Complementing Ecuador’s natural surroundings are a variety of award-winning eco lodges and spas for travellers seeking an ideal blend between authenticity and sustainable comfort and luxury. 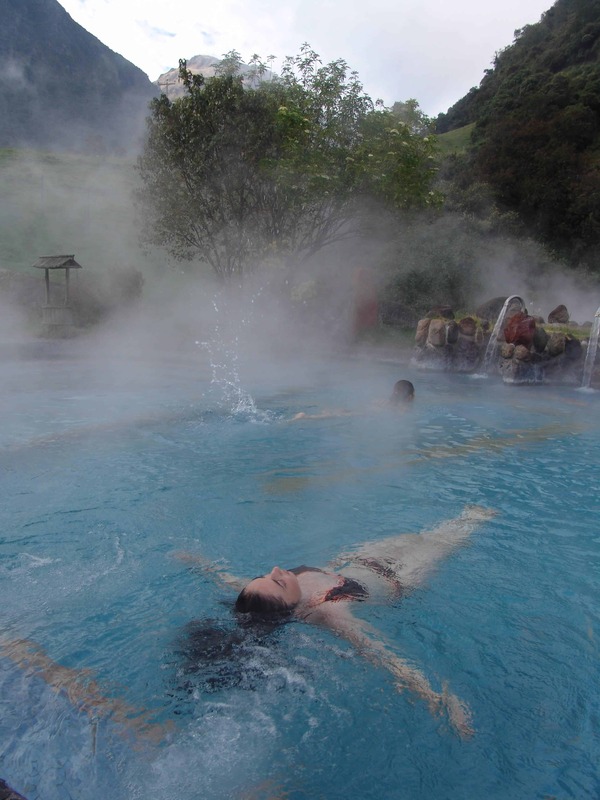 Tucked away in the Andes Mountains, hot water naturally flows from the mountains and is channeled into pools of varying temperatures at Termas Papallacta where guests can bask, day and night. At an altitude of around 10,500 feet, the eco-lodge is located just an hour and a half east of Quito. Termas Papallacta was recognized as the “Best Spa Resort in Ecuador” at the 2014 World Travel Awards due to its excellent service, spa treatments, facilities and an infrastructure aesthetically appropriate to the environment. 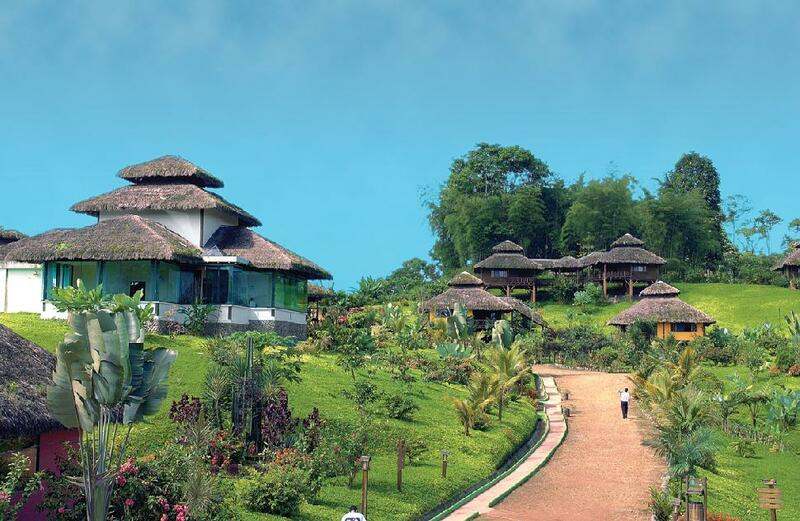 Its unique spa treatments include individual hydro massage baths, body treatments with medicinal Andean mud, baths in the Thermal Cave, saunas, pressure massages, aromatherapy, face and body treatments and more. For the third consecutive year, the Finch Bay Eco Hotel in the Galapagos was recognized as the “Best Ecological Hotel in South America”, at the 2014 World Travel Awards. It’s no coincidence as Finch Bay is a pioneer in environmental management with its use of solar panels, biodegradable detergents and soaps, and the classifying and recycling of waste. Located in the bay of Puerto Ayora on Santa Cruz Island, the hotel has actively worked to reforest the surrounding mangrove. Finch Bay promotes the use of refillable bottles, serves organic food, conducts daily beach cleanups and the majority of its staff ride to work by bicycle. Guests can discover the enchanted islands through its all-inclusive packages that vary from three to seven days and include excursions to the most important sites of the Galapagos National Park. The Arashá Tropical Forest Resort & Spawas recognized as the best resort in both South America and Ecuador at the 2014 World Travel Awards. Named after an exotic fruit, the eco lodge is located two hours west of Quito, amid the biggest "hot spot" in the world, with more than 35,000 plant species being 50 percent endemic to the region. It also possesses 644 different species of amphibians and 500 species of birds. With its ecologically sensitive bungalows, Arashá offers guests the possibility of being immersed in the richness and tranquility of this most fragile region combined with both luxury and comfort in the middle of the rainforest. Guests can also enjoy its peculiar spa with scrubs made of fruits and “baños de cajon” (steam box bath). 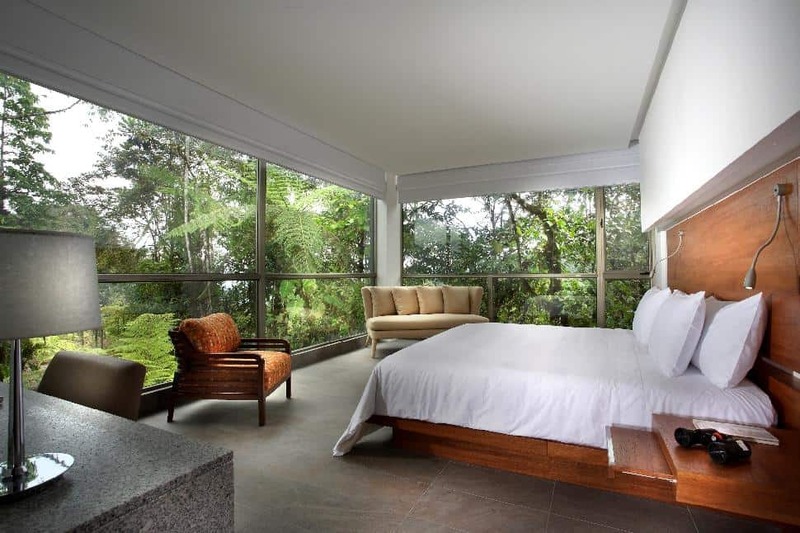 Awarded as the “Best Ecological Hotel in Ecuador” at the 2014 World Travel Awards, the Mashpi Lodgewas specially designed for the area in which it is located with sustainable construction techniques mimicking the environment. Lost high up in the Andes, a few hours west of Quito, the Mashpi Lodge is located in a 1,300 hectare reserve, where the biodiversity of the rain-forest is protected and the wildlife thrives. With glass walls and contemporary, sustainable design, the Mashpi Lodge offers incredible views over the surrounding landscape. Venture into the forest to come into close contact with the wildlife, with countless species of birds, as well as monkeys, peccaries and pumas. After a day of exploring the surroundings with your guide, the Mashpi Lodge offers comforting amenities that range from a dip in the Jacuzzi to a relaxing read in their library. Its environmental management is emphasized by the low impact on the region during construction and the electric energy savings with the use of low power devices. Their goal is to have biologically treated wastewater, treat residual waters, recycle its waste and have 80 percent of its personnel come from the area.